This “coffee break” column is a bit different from all the previous ones. The change of style in this column is also corresponding to our interview topic – “Playback”! Since I have read the PAST issues, I decide to make some changes. Actually, the original topic is “Look back!”. After a discussion with Mr. Mende, “Playback” is more interesting. Playback – It’s straightforward. We are going to talk about the PAST. Everyone has their PAST. Some people are very afraid to look back and remember some bad memories. 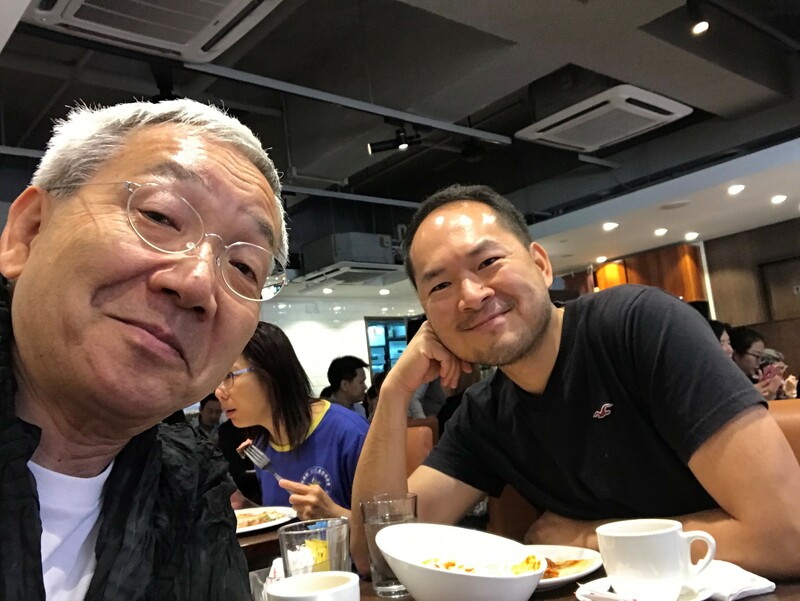 Bryan：Hello Mende-san! I’m long waiting to have a coffee break section with you today. People like you with a lot of achievements and experiences should have many things in the PAST that you would like to remember and look back. Taking this opportunity, I would like to listen to you because I love stories. Would you tell me which project you like the most in LPA’s thousand projects? Mende：Well, since I always try to enjoy and concentrate now and think about little bit near future, I am not good at remembering. 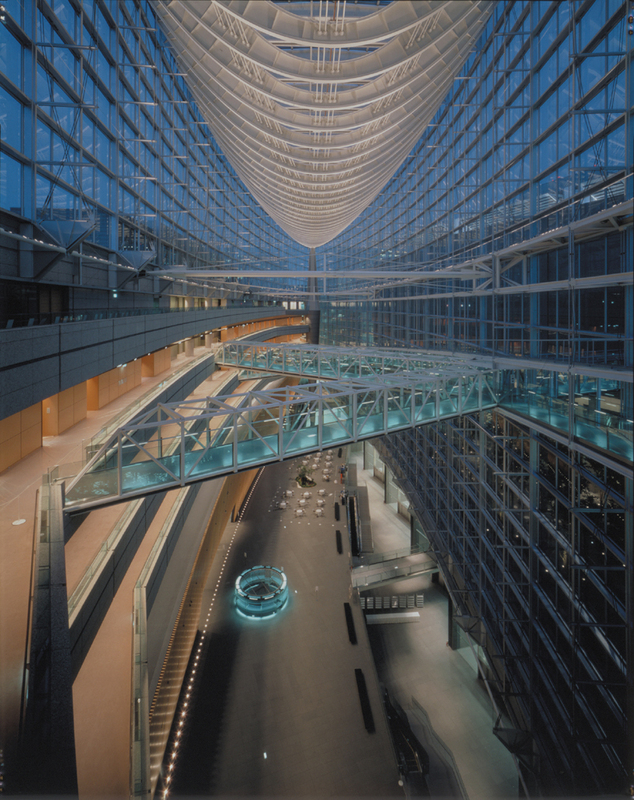 However, if you ask me to choose, I would like to say it should be “Tokyo International Forum”. The reason is that it’s the first big scale project after LPA office was established. On the third day of establishment, we received a call from New York to invite LPA to be the lighting designer for this project. From concept phase to final commissioning, it took 6.5years. 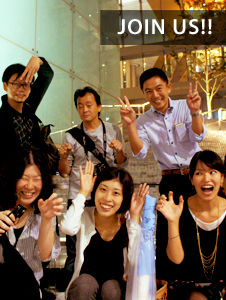 Finally, the project is very successful and it is still one of the landmarks in Tokyo. It’s remarkable! It is true that TIF is one of the key projects in LPA’s history. The lighting design in this project fully integrate and express the lighting philosophies of Mr. Mende. It can be treated as a protocol for LPA lighting design to make its projects outstanding. Bryan：Well, in our life, we have ups and downs. I believe LPA also have down moments. Maybe it is not really bad but there should be some projects with regret. Would you share some of your projects that it’s still in your heart and you think you should have done it better? If there is a chance for you to re-do a project in the past, which project do you choose? Mende： Um… This question is out of my expectation. 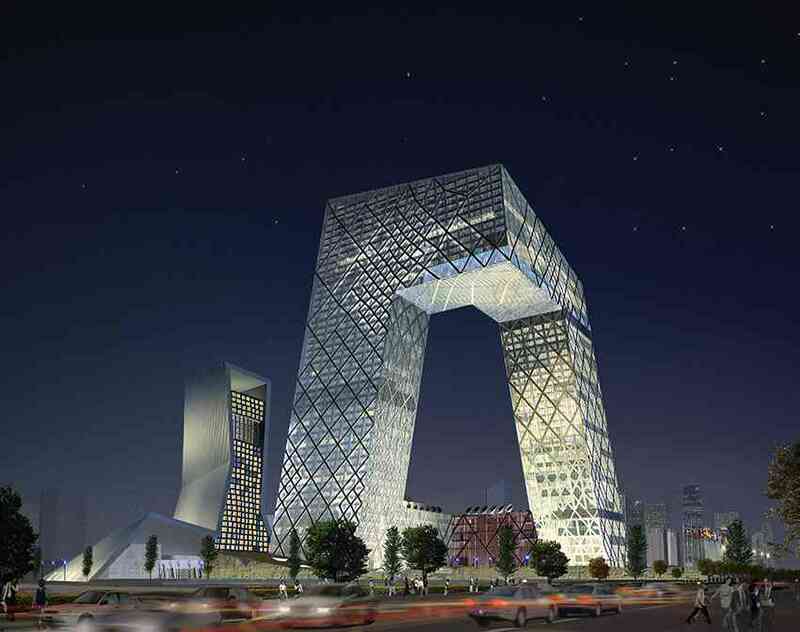 Well, if I have to choose ONE, it should be the CCTV tower in Beijing. LPA was appointed for the concept and schematic stage and not included in the site supervision stage. The design concept is good. We designed something outstanding but the project turned out not exactly as we expected. If I can re-do this project, I would fight for the sit supervision opportunity to secure our design and make this project better. We realized that lighting design is always complete at the site, not on the desk. Always, we need to learn from our past experiences. I won’t say it is a failure. Life is a trial-and-error journey. During our lighting design process, we have some new ideas and also facing to many challenges. Sometimes there are building materials which are difficult to be light up. Sometimes we have limited space to install the lighting fixture. Because of these limitations, the design has to be compromised. However, we need these experiences to make our next project successful. I like baking a lot (of course many failure cases…. LOL). Every time I can learn and revise my recipe to make it better. I encourage my friends to review themselves from time to time. It is not a shame to correct ourselves. Bryan：Do you know which project I like the most in LPA projects, Mr. Mende? (Mr. Mende’s expecting.) I like Renovation of Tokyo Station project. It’s a hundred years building and facilities. There should be a lot of stories in it. As a main station in the past connecting the country, many people were expecting to meet their family or farewell their friends and loved ones. When you received the appointment for this project, did you have a moment which is excited and have a kind of special emotion/passion on this project? Mende：No… I don’t have a special emotion when I received this project. I like the Tokyo station because I’m a Tokyo boy. 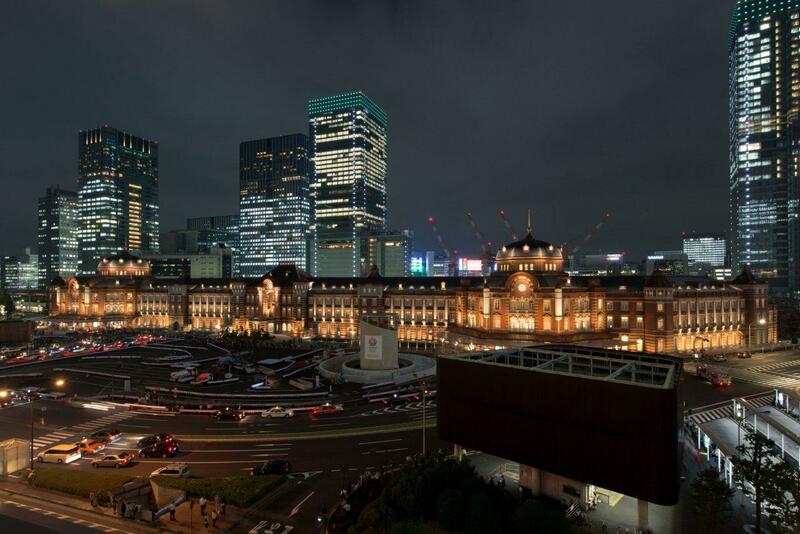 However, I know I have to restore and let Tokyo station shining again. Bryan：Thank you for your time, Mr. Mende. This is really a pleasant conversation with Mr. Mende. He is very talkative and open-minded. He claims his memory is not good but it is normal for someone whose schedule is super tight and full every day. I think his memory is excellent compared with me.